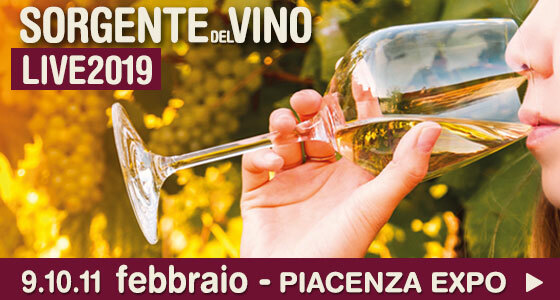 The Orange Wine Fairs takes place in the wonderful spaces of Agazzano castle, property of Gonzaga family. Agazzano is a nice village on the hills of Piacenza not far from Milano. Agazzano stronghold’s compound is made of two structures and a wide terrace garden, looking over Luretta valley. It represents a refined combination between the defensive medieval architecture and the elegance of the Renaissance noble manor. The Castle, that became the summer residence of the family at the end of 1700, is furnished with old pieces: it is possible to admire beautiful frescoes and ornaments. Agazzano stronghold is the home of the most importat hamlet of the valley, famous for beautiful hill landscapes and gastronomic products. Its construction began at the beginning of 1200, ordered by Giovanni Scoto, that chose Agazzano as the centre of his several properties. His son Alberto, that completed the constructing process, was the first Lord of Piacenza city and an important political man in Milan. At the end of 1400, Scotti family welcomed Aloisia Gonzaga in their family, a woman of great will and talent, that wanted the realization of the beautiful loggia, that is still accessible. Around mid 1700, the dinasty of Anguissola Scotti started, thanks to Margherita and Girolamo Anguissola wedding. The current owner is Prince Corrado Gonzaga del Vodice, son of Princesse Luisa Anguissola Scotti. After five centuries, as a destiny game, a Gonzaga possesses this rich and historical place again. The closest airport is Milano Linate, from there you can rent a car and reach the castle in about 1 hour drive. You can also travel from Bologna airport, getting to Piacenza by train and then take a car or a bus.